Dr. Tramm holds the post of Music Director in Residence of the Ocean Grove Camp Meeting Association. Here he leads one of the most significant summer music programs on the east coast, including the historic Choir Festival (a beloved New Jersey tradition, annually drawing over 6000 singers and audience members), choral masterworks, orchestral programs, and weekly services with the 150 voice Auditorium Choir. As Resident Organist of the historic Auditorium in Ocean Grove, NJ, Dr. Turk plays weekly recitals on the organ of over 10,000 pipes, during the summer season. He is also Founder and Artistic Director of the Summer Stars Chamber Music Festival, presenting outstanding talents from the US and abroad. 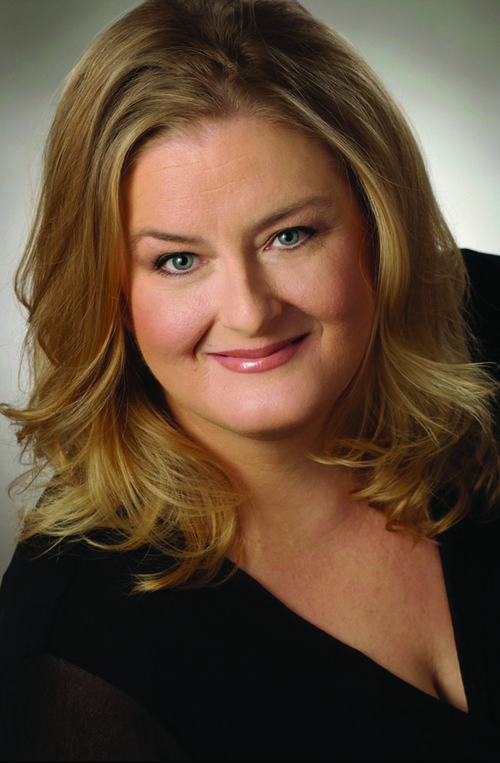 Currently Ms. Ziglar is in her eleventh season as soprano soloist with the Ocean Grove Camp Meeting Association, New Jersey where she has performed secular and sacred repertoire in the historic Great Auditorium. A native of Davenport, Iowa, Katy has lived in greater Philadelphia for 10 years. She recently made her debut at the Kennedy Center with the Washington Chorus as mezzo soloist in Philip Glass’ Symphony No. 5; she has also sung Richard Wernick's "...and a time for Peace" at Carnegie Hall with the American Symphony Orchestra; and she made her Chinese debut at "The Intimacy of Creativity 2017" festival in Hong Kong. Katy studied operatic vocal performance at the University of Iowa, and University of Wisconsin-Milwaukee, and began a performing career which comprises more than 25 operatic roles and 25 oratorios in regional companies across the nation. 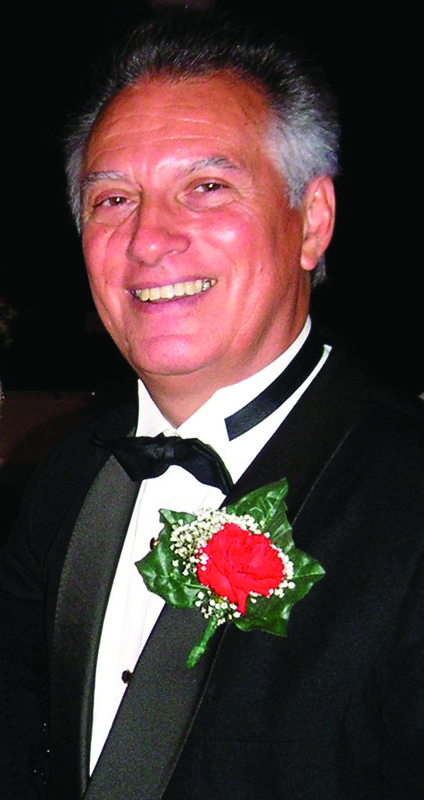 Ronald Naldi is the tenor soloist and artist-in-residence in historic Ocean Grove, New Jersey. Justin Beck is the Bass Soloist for the Ocean Grove Camp Meeting Association Choir. Known for his "expressive mastery," Philadelphia's "treasured tenor," Justin Gonzalez, has been performing for audiences for over a decade, and is a musician who is comfortable performing many genres: oratorio, concert, recital, musical theater, big band, and jazz combo. In the last four years, Justin has been steadily making the transition from opera to oratorio, performing as a featured soloist in Fauré's Requiem (singing the baritone role), Mozart's Requiem, Verdi's Requiem, Handel's Messiah, Beethoven's Choral Fantasy, Bernstein's Chichester Psalms, Will Todd's Mass in Blue, Alice Parker's Melodious Accord, Saint-Saëns' Christmas Oratorio, and many more.